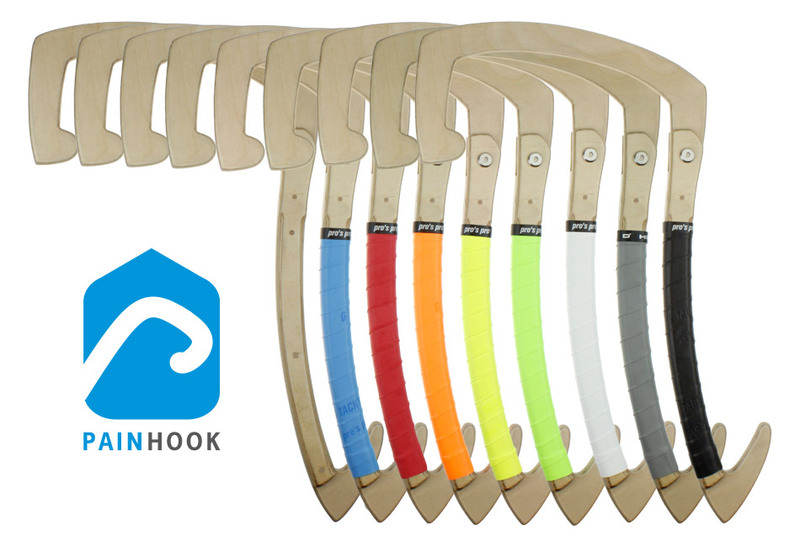 Order Original Painhook PRO 27,90 €. Free worldwide shipping. 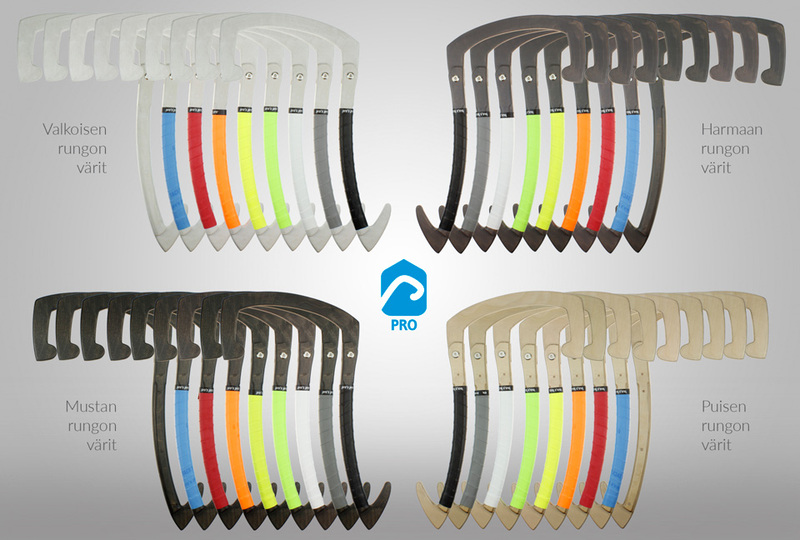 Painhook PRO Basic. Color: wood. Picture. Gift wrapping, card and message to receiver. EU delivery. About 10 days to EU countries. No tracking code. EU delivery with tracking code. Worldwide delivery outside EU countries. No tracking. Worldwide delivery outside EU countries. With tracking code and Express delivery. I want to add additional details to this order. 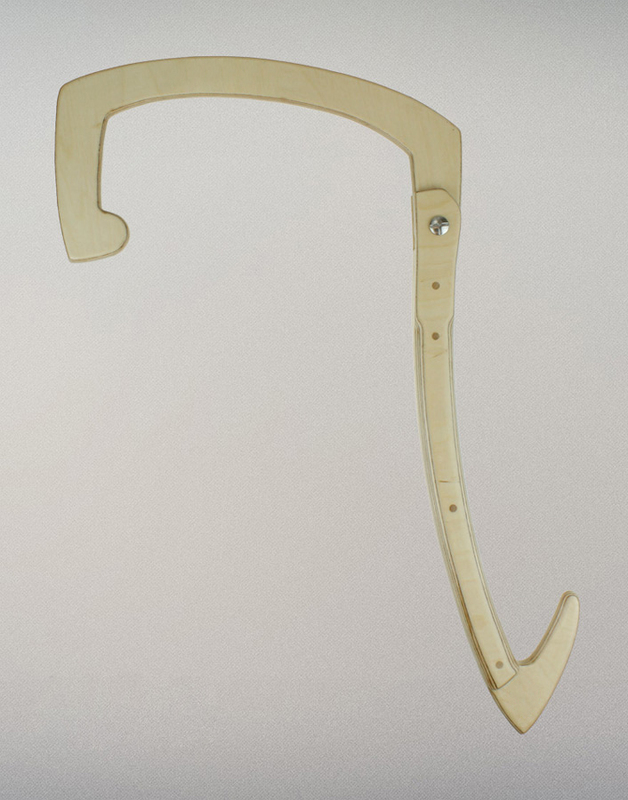 If you want more than 10 hooks for reselling purposes please contact us.